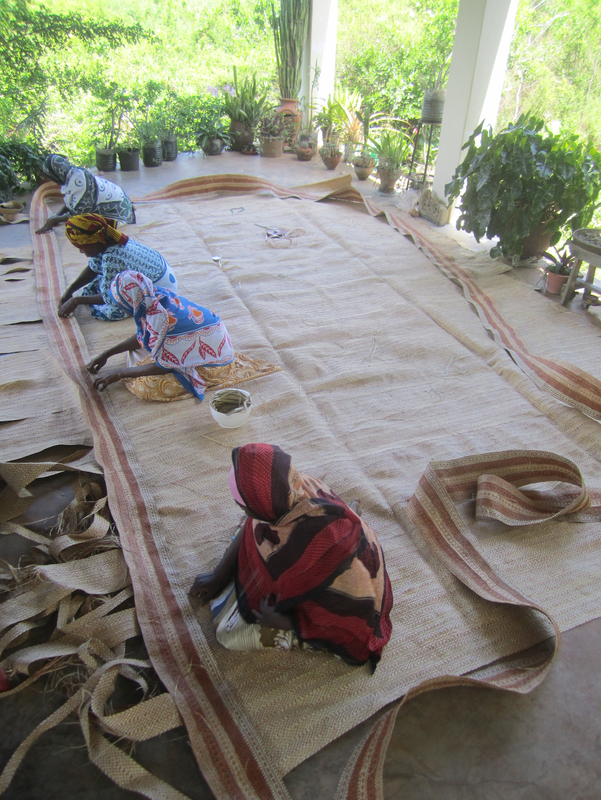 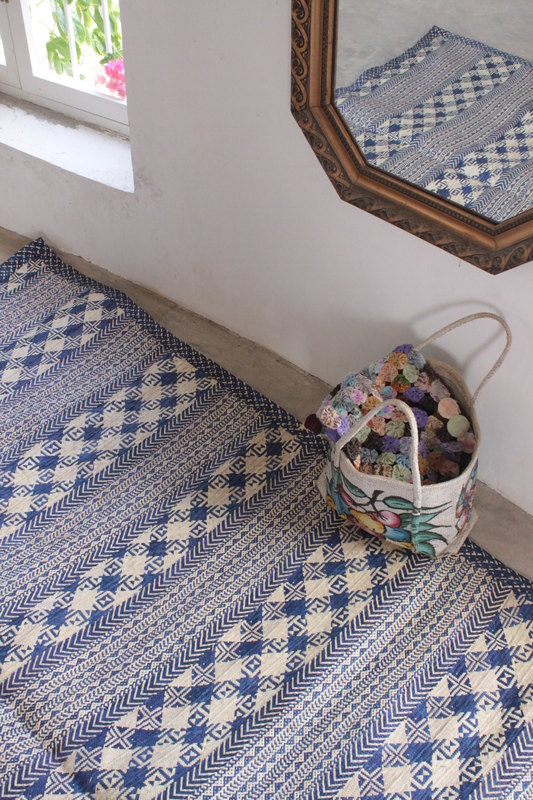 Moto master plaiters created these beautiful mats for Interior IDEA company, Kenya. 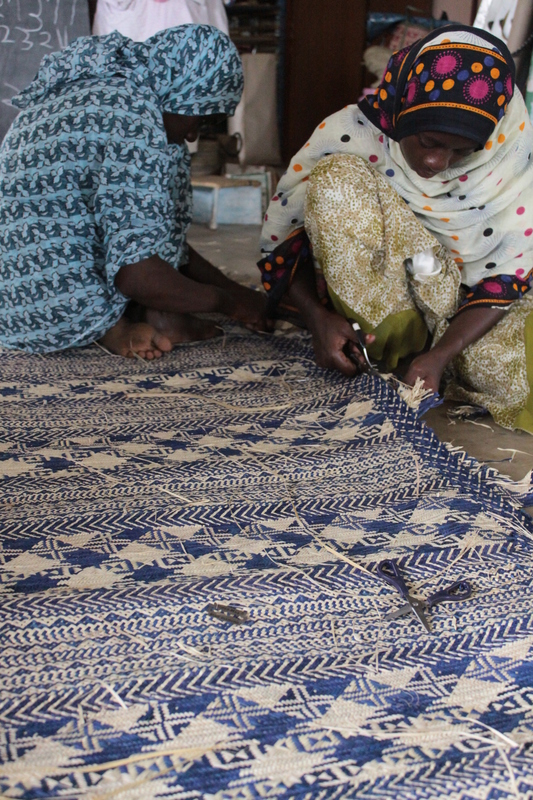 Ukili wallets come in traditional Zanzibar patterns which can be seen on various plaited items like bags and mats. 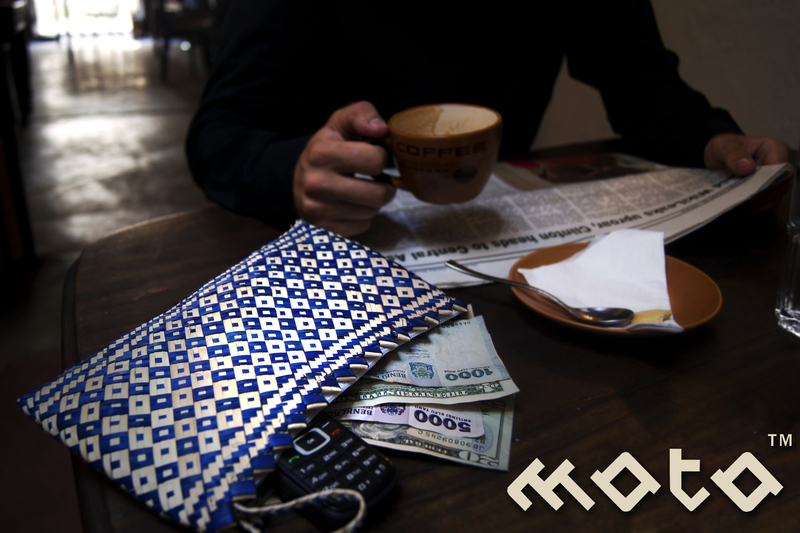 The ukili wallet is a new MOTO product which combines Zanzibar tradition and the daily needs of modern city-dwellers. 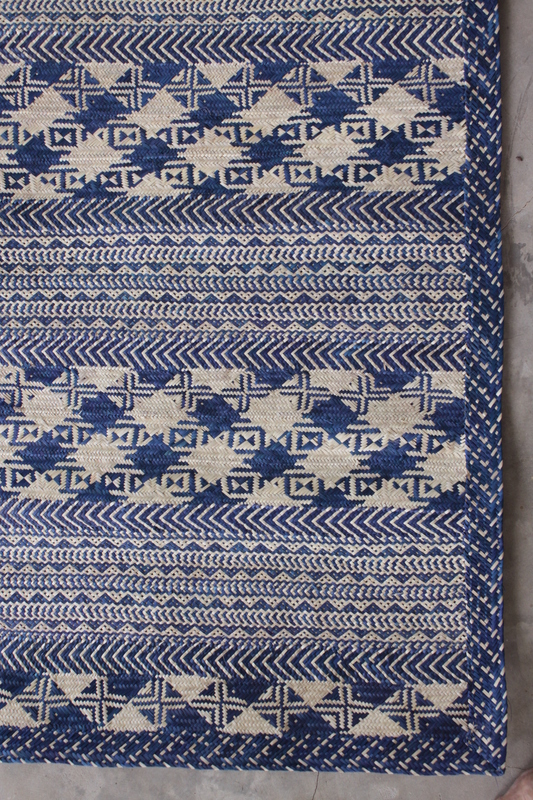 Stock your money, your mobile phone and your credit cards in a uniquely crafted piece of swahili history. 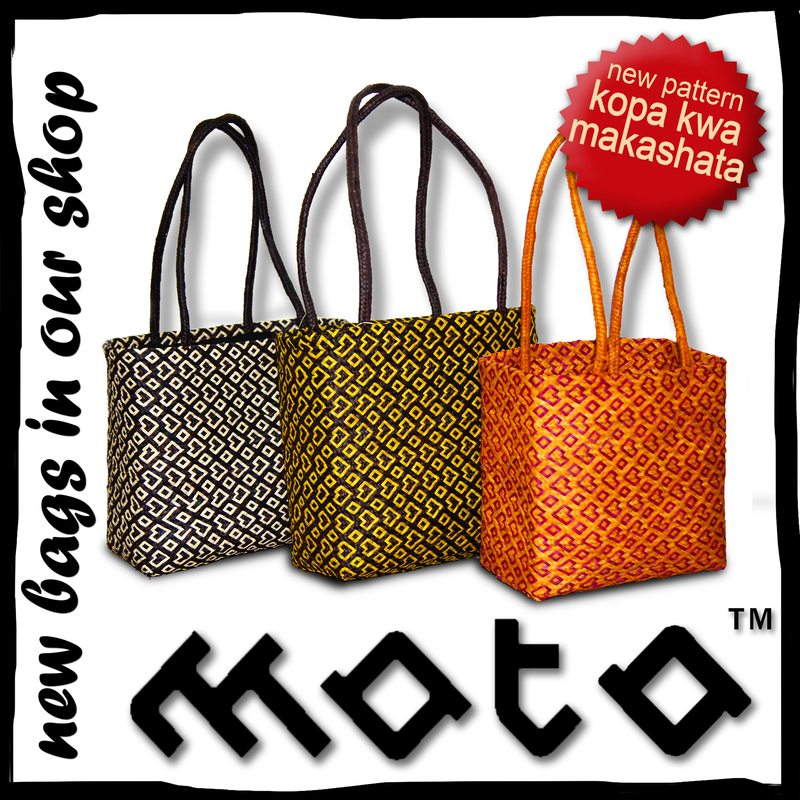 New bags from our cooperatives arrived at MOTO-Shop in Stone-Town. 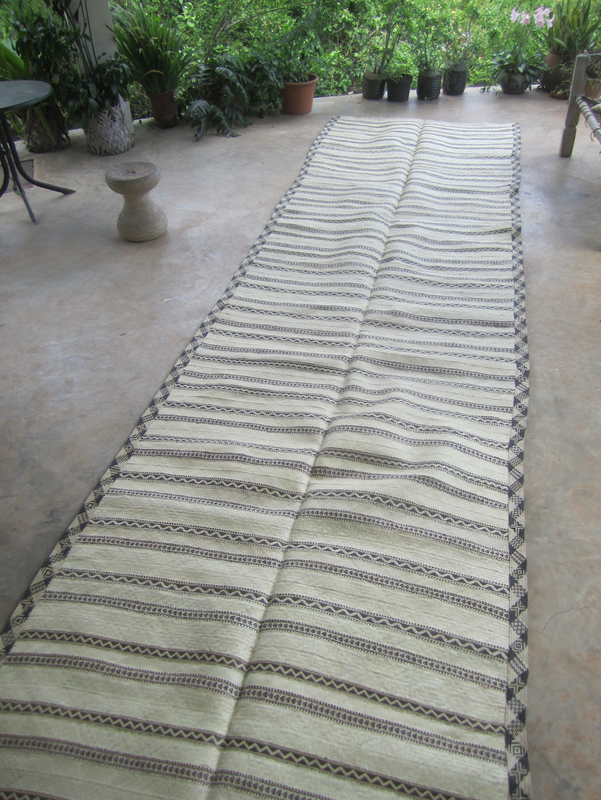 The pattern kopa kwa makashata means the heart in plaids. 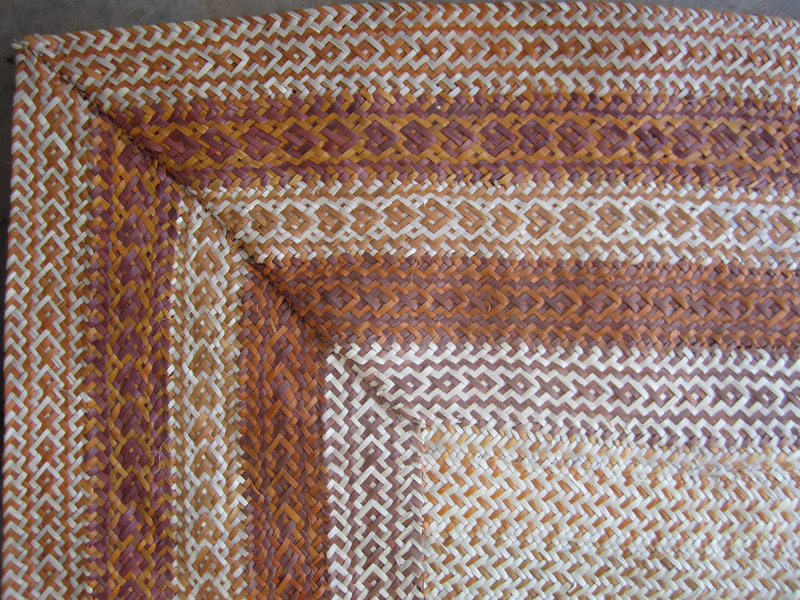 It is a traditional Ukili-pattern nearly forgotten. 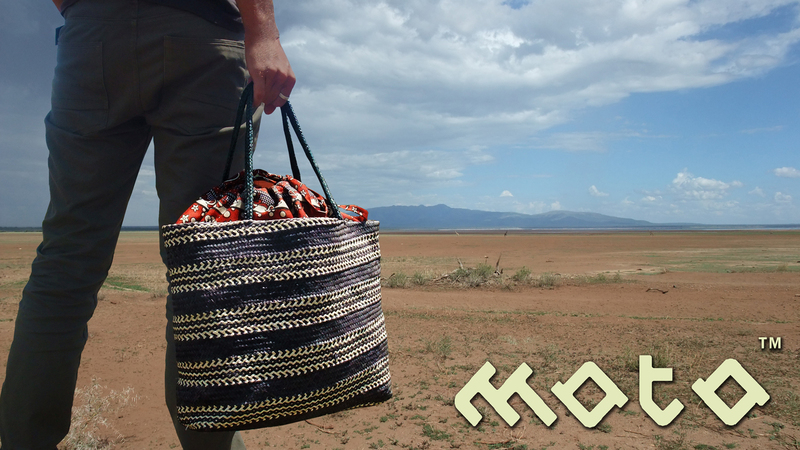 You can help to revive an ancient Swahili tradition by buying your beloved a kopa kwa makashata bag. 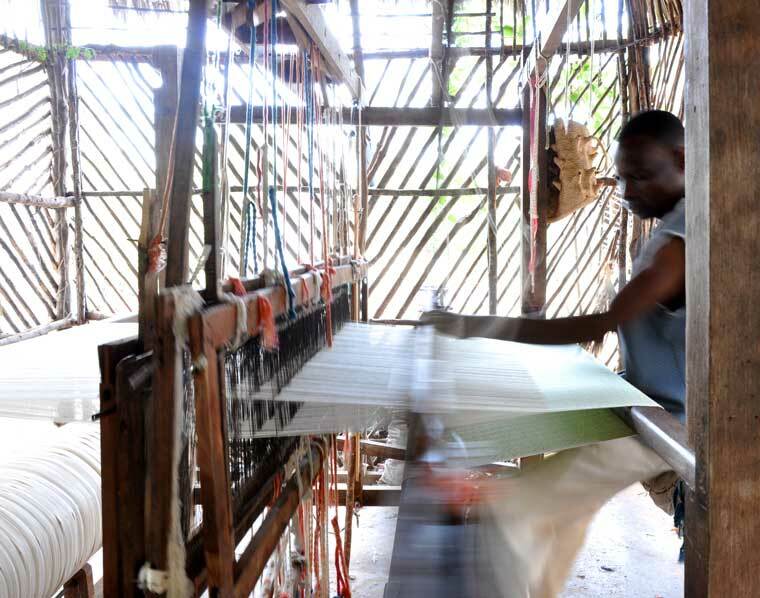 MOTO products are hand-made from 100% natural palm leaf and cotton. 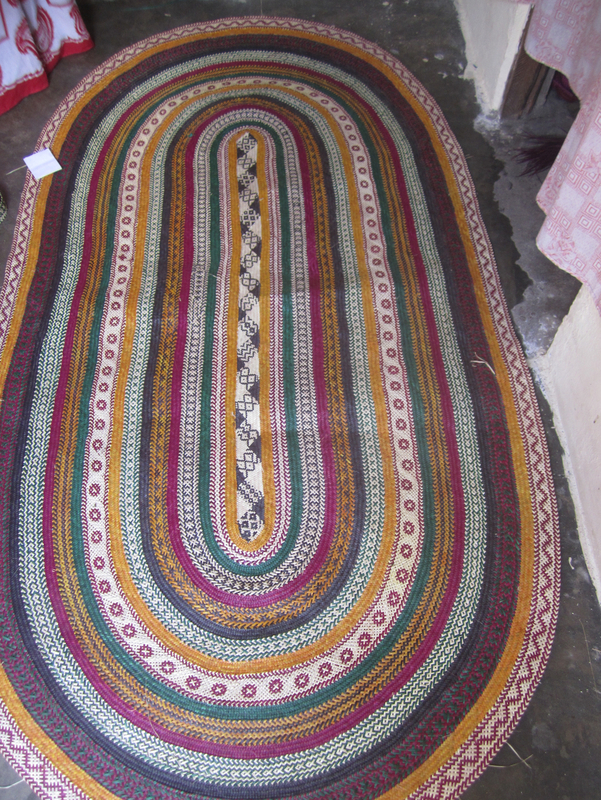 Solar cookers and specially made fire wood saving stoves are used in the production process. 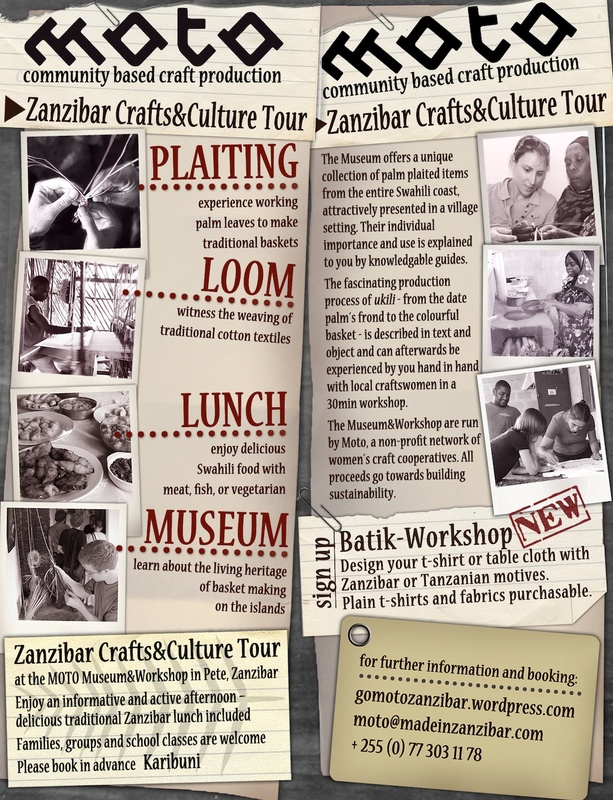 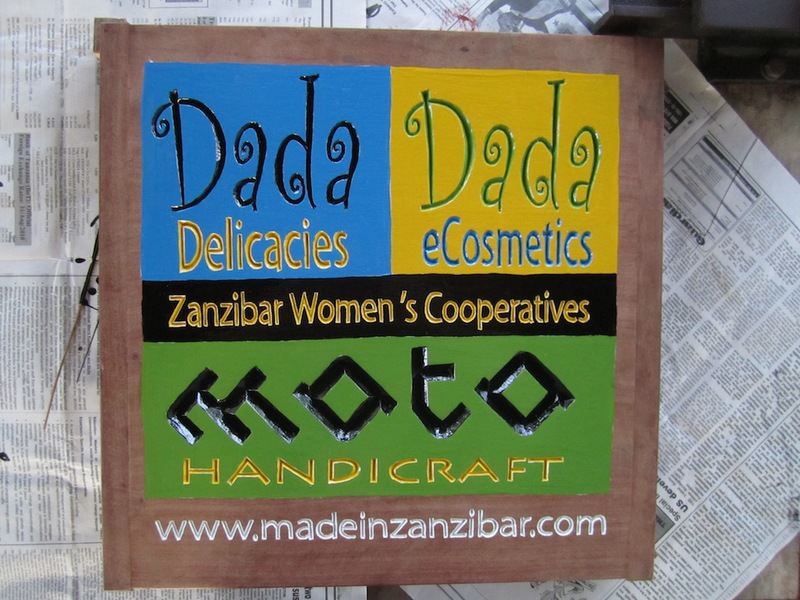 MOTO products are unique originals, crafted by skilled Zanzibari artisans.